A quality kickboard for the younger swimmers in your life. 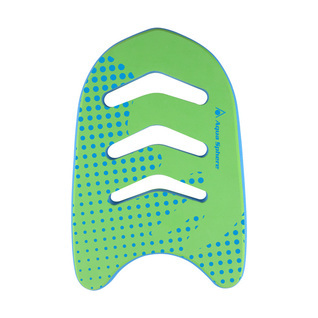 The Aqua Sphere Michael Phelps Swim Method Jr Kickboard was specifically made with little Olympians in mind. Keep them training hard with the right equipment and they will surely end up in first place with the GOLD!